We've got you covered on what to see, listen to and support this week. From author Tamara Winfrey Harris's take-no-prisoners manifesto on Black womanhood to Jill Scott's new album on her own womanhood. 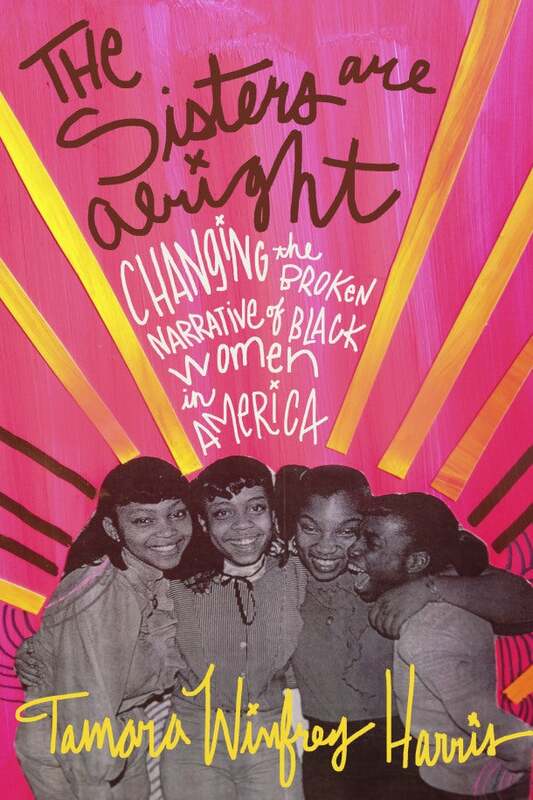 Tamara Winfrey Harris's take-no-prisoners manifesto The Sisters Are Alright: Changing the Broken Narrative of Black Women in America (Berrett-Koehler Publishers, $15.95) is the title everyone should download now. Defiant without being defensive, the author uses her words as a sword to slice and slay unfair and tired stereotypes of Black women. 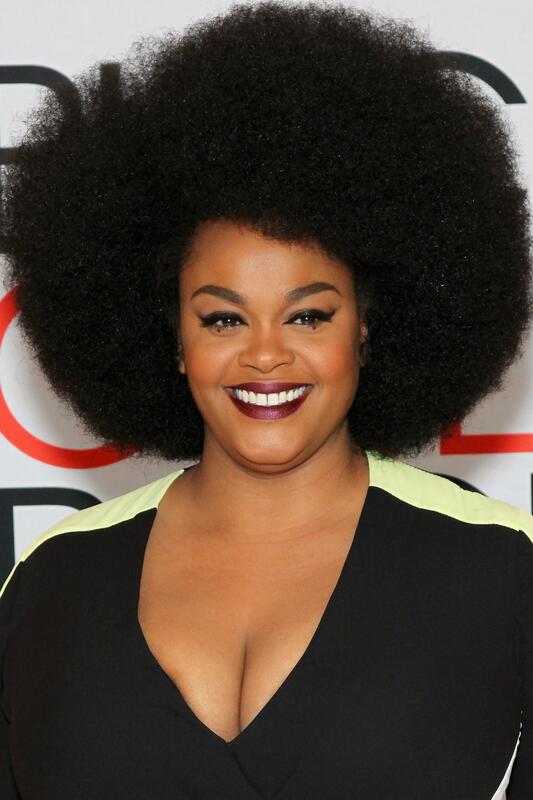 Listen to Jill Scott's New Album, 'Woman' ! Jill Scott is well known for her optimistic, real and sometimes even sassy lyrics. This time, with her fifth studio album, she's making a grand statement about the whole lotta woman that she has grown to be. 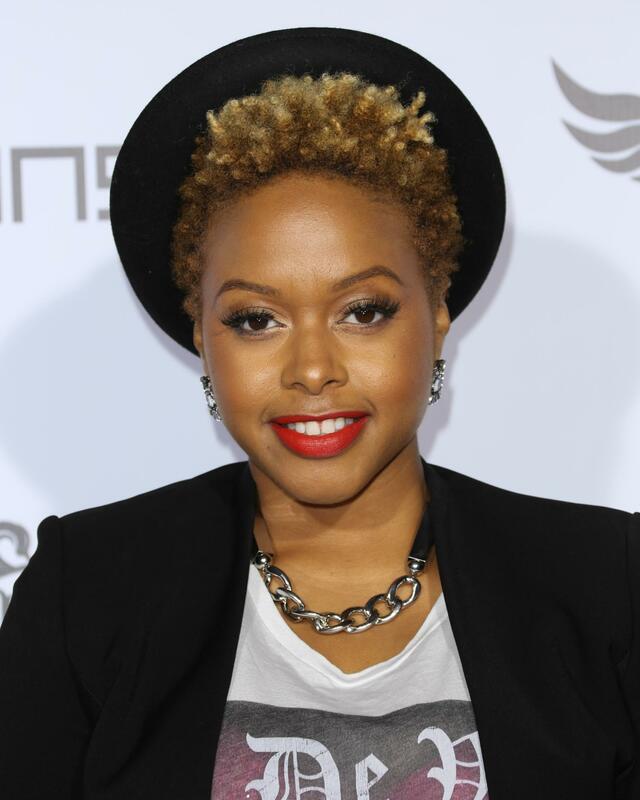 Attend a Concert with Chrisette Michele! For the Chrisette Michele lovers in Dallas, Texas: the Grammy-Award winning songstress will be in concert with Brian McKnight and Boney James tomorrow night at the Verizon Theatre at Grand Prairie. 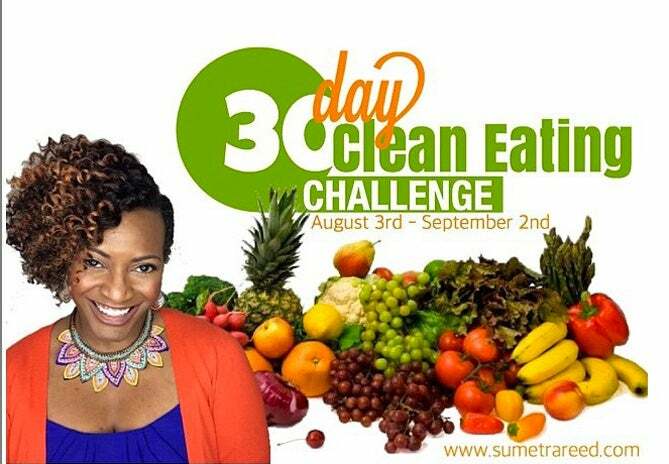 Flat twist-out queen naturalista, Sumetra Reed, is having a 30-day clean eating challenge to promote healthy living. If you're realizing that you've slacked off a bit, (or a whole lot more than a bit), furing what was supposed to be your "summer of fitness," then now's the perfect time to get your body, get your life and and jump in on this challenge. lot more than a bit) during what was supposed to be your summer of fitness, then now's the perfect time to jump in on this challenge. 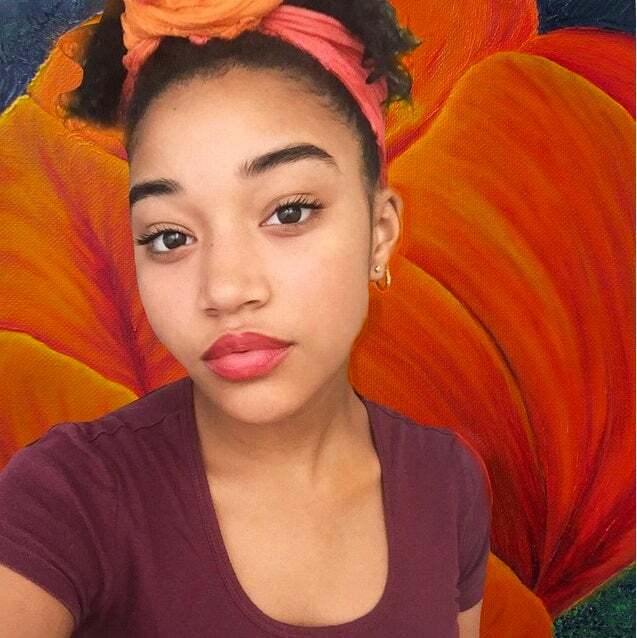 Listen to Amandla Stenberg's EP! This young actress and now even songstress, has just released a mini album with her band, Honeywater in which she's not only singing, but playing violin. Take a listen; the tracks are lovely. 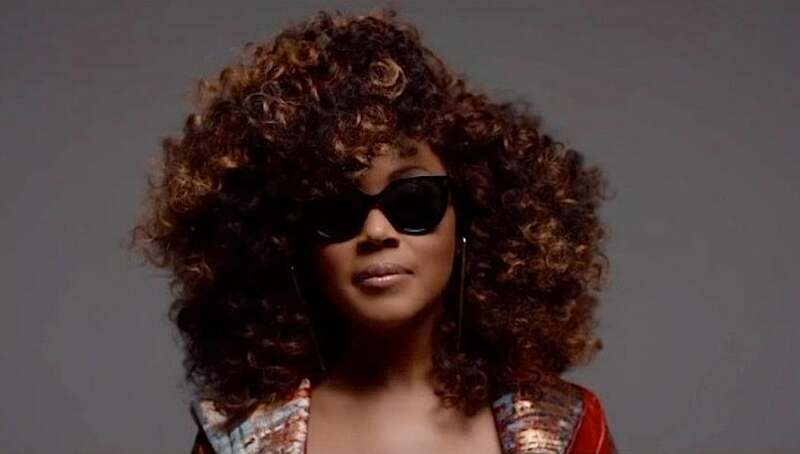 Attend Erica Campbell's 'Erica Campbell and Friends Help 2.0' Concert! For all the North Carolina dwellers, Erica Campbell will be in Durham this Friday! 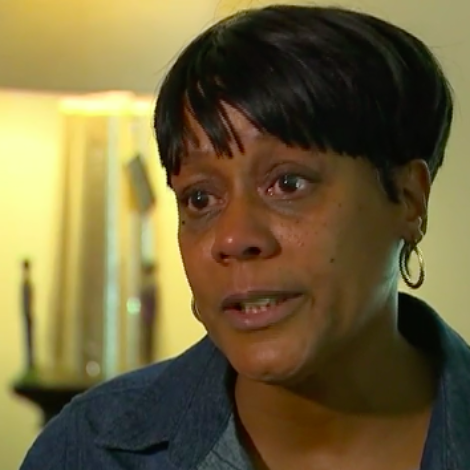 If you are one of the fans who've helped the Help 2.0 album to debut at number one, then you may want to join Ms. Campbell in a night of trap gospel and more. 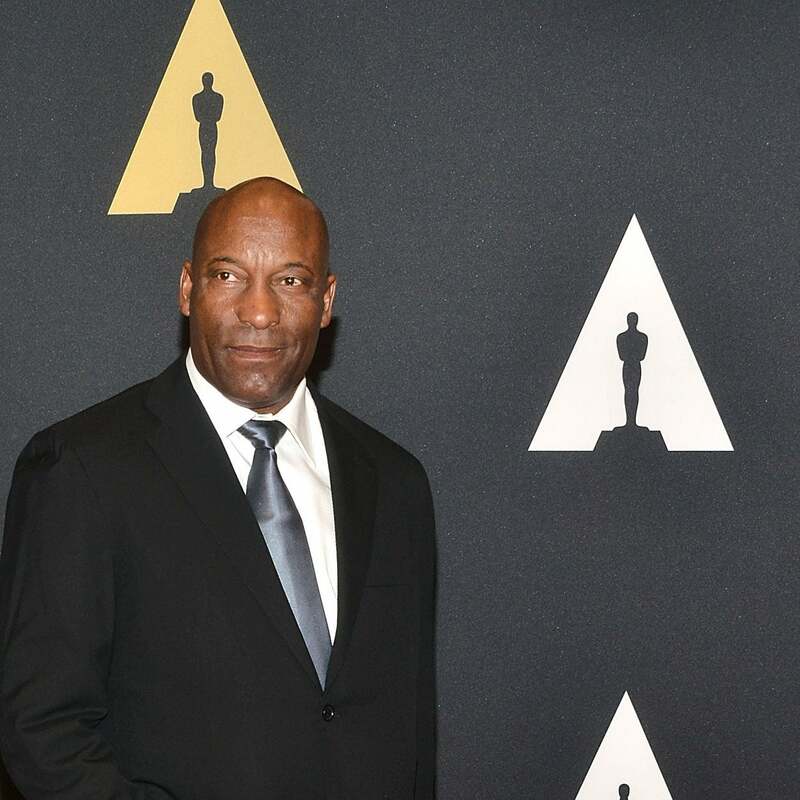 There are still seats left, so get your tickets quickly. In need of some retail therapy? Nordstrom's Anniversary Sale ends this weekend. 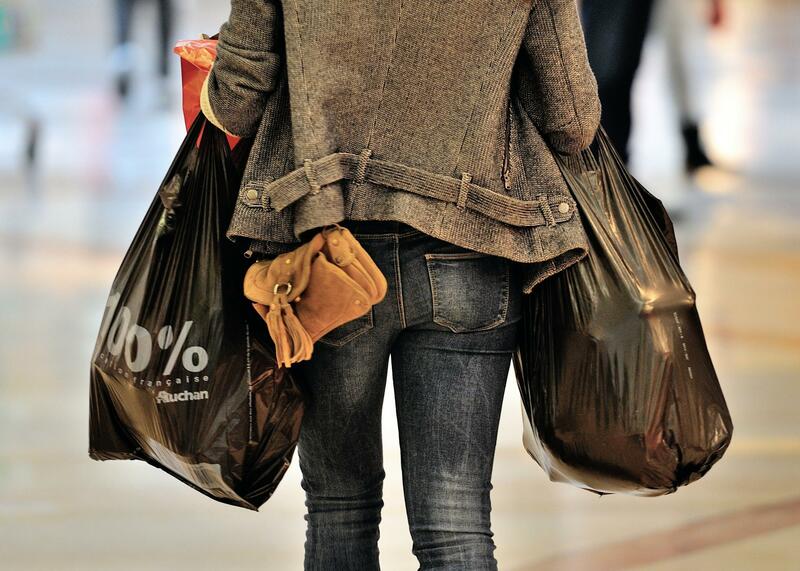 Get your retail fix and save big on some of your favorite luxury and department store brands. Too tired to leave the house? The sale is also available online. Attend the First Annual QueenSeries Extravaganza! 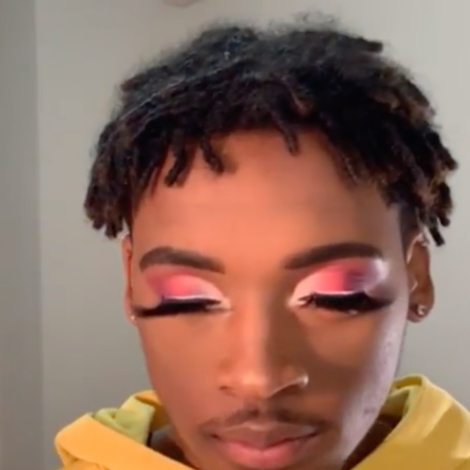 Hosted by The Queen Collective, three young women from Brooklyn, New York, The Queen Series Extravanganza is an open space for conversation surrounding womanhood and critical thought regarding discrimination, oppression, trauma and worth. Vendors will be in tow, gift bags will be free and you'll get a chance to have intelligent conversations with like-minded women. 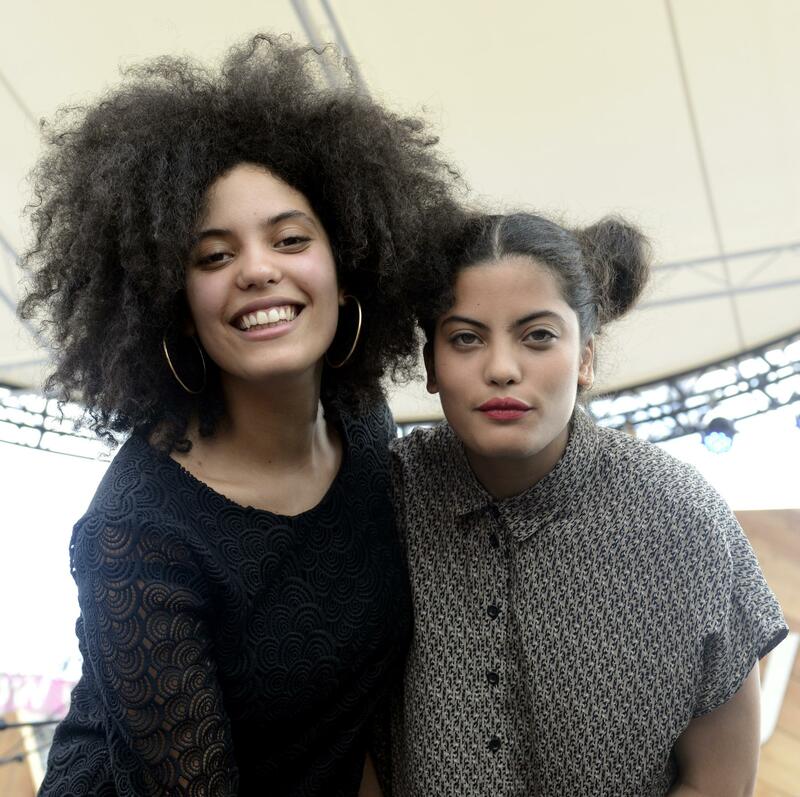 Watch Ibeyi's New Video, 'Exhibit Diaz'! These French-Cuban twin sisters Lisa-Kaindé and Naomi Diaz are a creative force to reckon with. 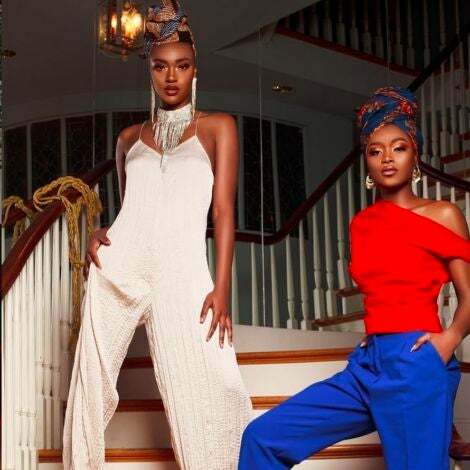 In their new video, Exhibit Diaz, filled with funky beats and harmoniuous vocals, the musical duo gives the viewer no choice but to focus on their compelling lyrics. Throughout the video, a record spins and spells out each of their verses, forcing the audience to really analyze the power behind their words.